It’s a wonderful world we live in when even vegetarians can enjoy eating chicken. Not real chicken, of course, but there’s a whole array of chicken substitutes on the market these days. 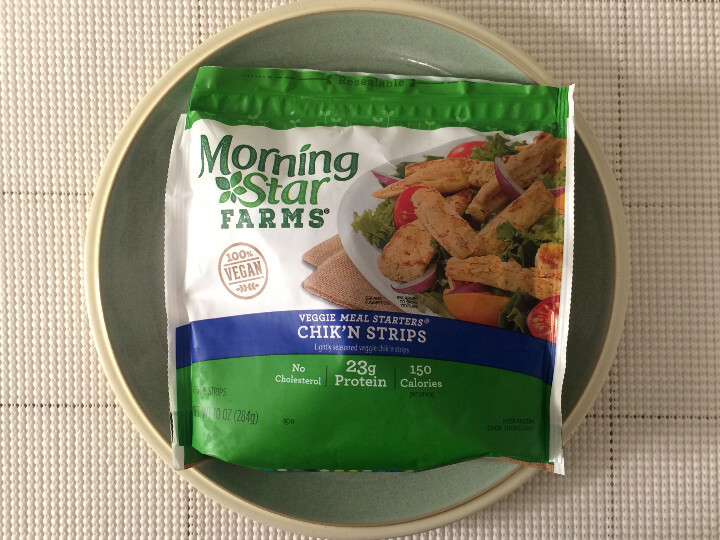 Today we’re diving into just one of the many options out there: the Morningstar Farms Chik’n Strips. The package contains instructions for both the microwave and a skillet, but we decided to throw some strips on a cookie sheet and bake them in the oven. 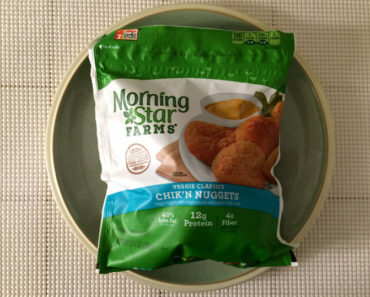 That works really well for Morningstar Farms’ Chik’n Nuggets, which we eat quite often. Well, they don’t come out quite as lovely as their nugget-shaped counterparts. When baked on a cookie sheet, these come out pretty hard around the edges and rubbery on the inside. As far as flavor, these actually kind of taste like Lipton’s chicken soup broth rather than a real chicken meat. That’s not the worst flavor in the world, but we knew we could do much better with a more suitable cooking method. Thankfully, there were plenty of strips leftover for us to give this another try. 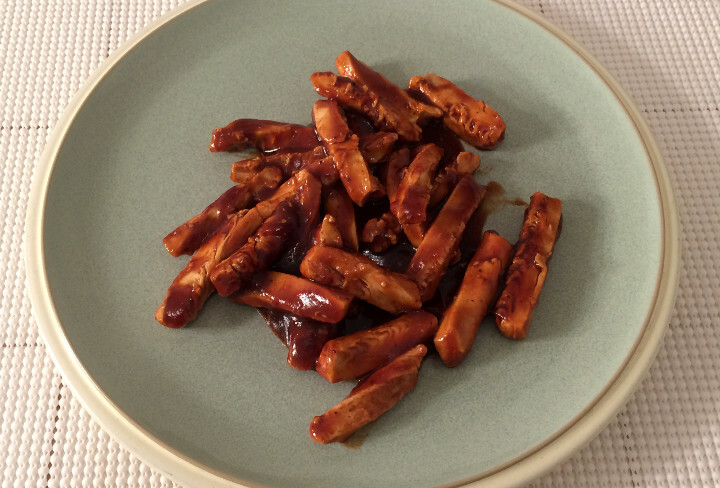 For our second try, we decided to let some strips simmer in a saucepan with some barbecue sauce and some seasoning. We used low heat and let these sit for quite some time so they’d really have time to soak up the flavor. That made all the difference in the world. Instead of dry and crispy, these came out rich and juicy. 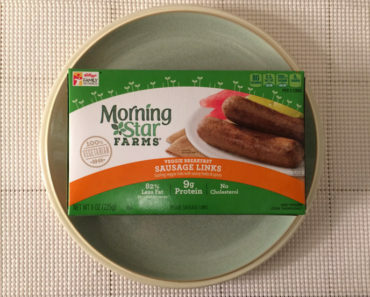 The texture is still a bit rubbery, which can be off-putting to some, but these will make a decent protein for a vegetarian dish. They’re certainly no substitute for the real thing, however, since the texture is not even close. These are incredibly lean. 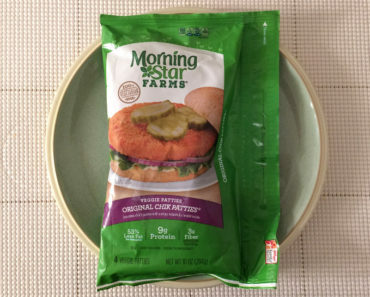 One third of a bag only contains 150 calories (40 from fat). Even if you decide to go out and eat a full bag of this stuff — which we really doubt you’ll actually do — that’s only 450 calories. And that’s a huge meal. According to the package, that would be approximately 36 strips. 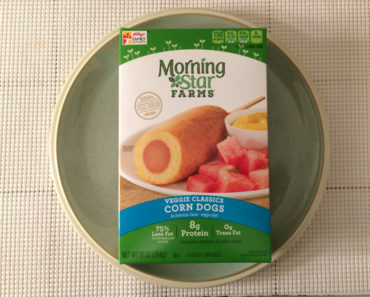 One third of a package actually seems like a very reasonable serving size, especially since these are designed as more of an ingredient than a full meal. 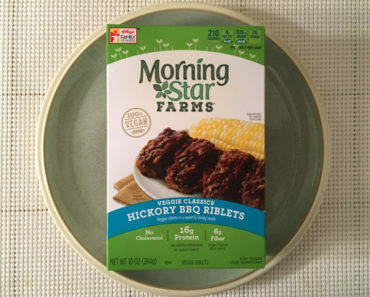 Morningstar Farms’ Chik’n Strips are definitely not intended to be eaten alone. These end up doing a lot better if you use them as an ingredient in a greater meal. 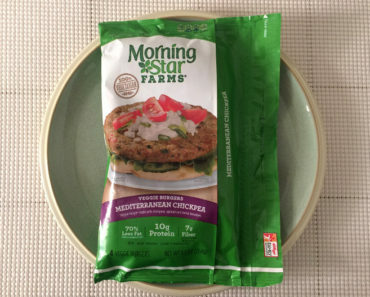 The Morningstar Farms website even shows these strips on a pizza, which sounds like a pretty great idea. Be creative with these. 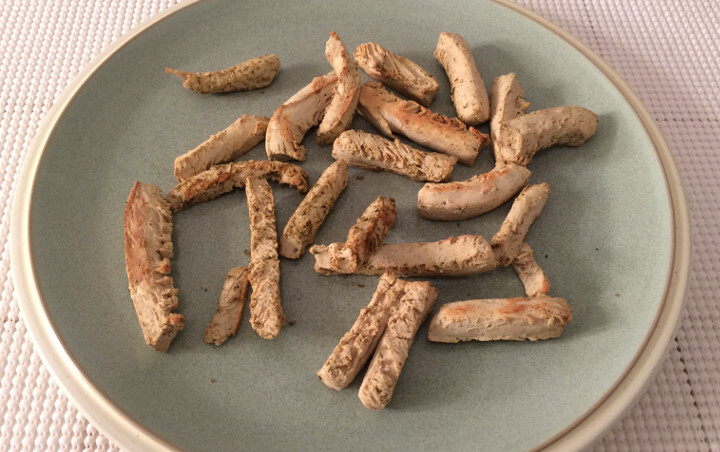 Just don’t expect these to turn out great without some creativity and a little bit of elbow grease, and definitely don’t think these are going to turn out anything like a real chicken meat. To learn more about the nutrition and ingredients in this frozen chicken substitute, check out our package scan below.